We’re hosting a gathering in Tauranga from April 2-5th, 2018 called “Catalyst”. 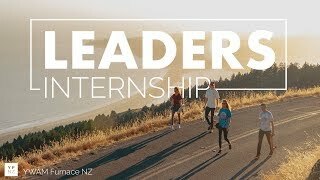 We believe its a key time for New Zealand and that God is highlighting, once again, the unique mandate on the nation to be a catalyst nation. 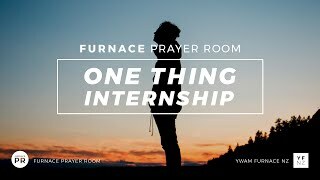 The purpose of the gathering is to build the week around the themes of PRAYER, WORSHIP, ENCOUNTER, and MISSIONS. 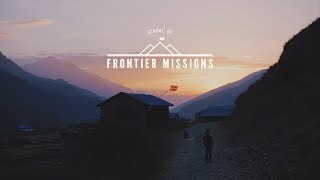 We have invited Andy Byrd and Lindy Cofer (Conant) to come and be with us, as well as Ryan Kondo to be our keynote speakers and Worship Leaders. There will be extended times of worship and encounter as well as focussed track/workshop groups throughout the week for specific training and equipping around the themes of the week. 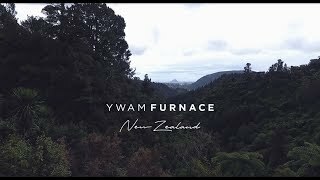 The invitation is for all of YWAM NZ, YWAM Australia, and the local church. This will be an amazing teaching week for your DTS’s and launching pad for outreach, as well as equipping for staff.